Security for your Private Possessions. Access Whenever You Need Them. 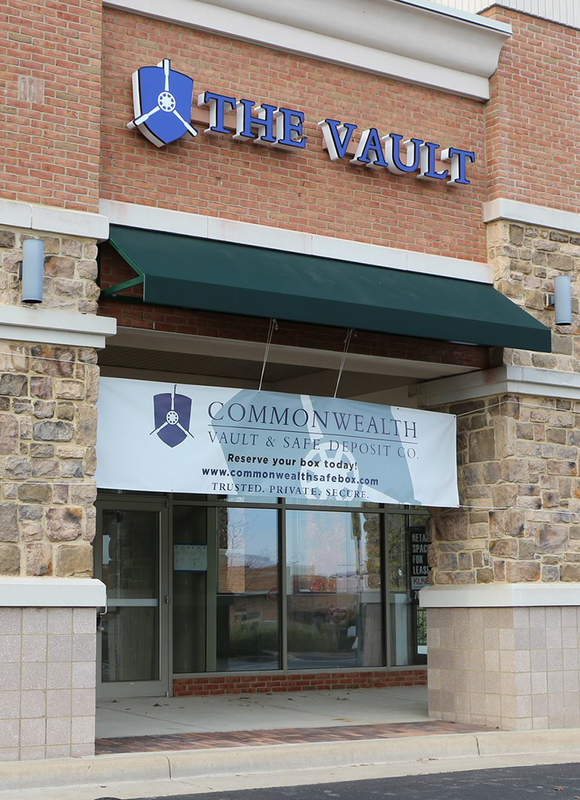 At Commonwealth Vault & Safe Deposit Co., our mission is to fulfill a growing niche trend in the storage industry for maximum-secure storage space for high-end valuables and possessions. According to the FDIC, more than 5% of the nation’s traditional bank branches have closed since 2009 (including over 1600 in 2013); and with advances in banking technology (online banking, remote deposit, etc. ), we believe this trend in bank closures will continue, resulting in fewer available safe deposit boxes at your local bank branch. We offer a safe and secure way to store your valuables in a location that provides you peace of mind, privacy, and control of your contents. All you will need to access your safe deposit box or locker unit is a pre-established password and personalized custom keys. 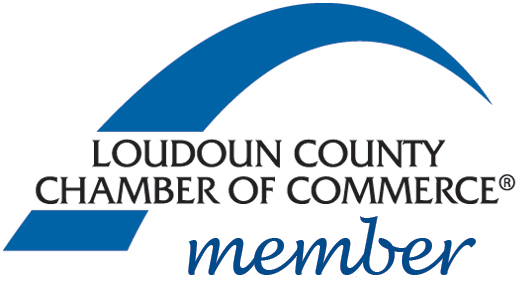 We were recently featured in the “All Things Loudoun Podcast”as a unique, emerging business in Loudoun County. Click play to listen and learn more.